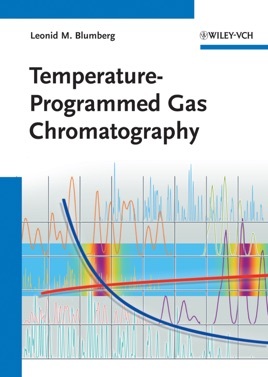 This book provides a comprehensive up-to-date overview of temperature-programmed gas chromatography (GC). The first part of the book introduces the reader to the basics concepts of GC, as well as the key properties of GC columns. The second part describes the mathematical and physical background of GC. In the third part, different aspects in the formation of a chromatogram are discussed, including retention times, peak spacing and peak widths. An invaluable reference for any chromatographer and analytical chemist, it provides all the answers to questions like: At what temperature does a solute elute in a temperature-programmed analysis? What is the value of the retention factor of eluting solute? How wide are the peaks? How large is the time distance between two peaks? How do all these parameters depend on the heating rate?